FIND ANOTHER LIKE THIS!!! IMMACULATE CAR, FULL MAIN DEALER SERVICE HISTORY, 3 MONTHS WARRANTY!! WOW... What more can we say about this stunning Mazda 2 Tamura. Very rare automatic and looks fantastic in Metallic Copper Red. 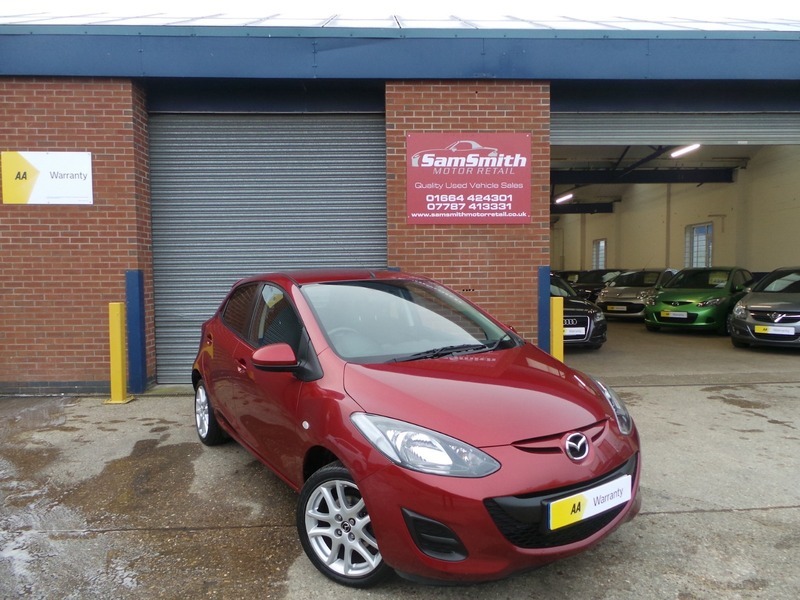 Drives without fault and has got a full Mazda service history to go with it. This car is a real credit to its former keeper, who has clearly looked after it!